Made primarily from photos, video clips and interviews all found on the Internet, many only recently available, "The Beatles at their Best" provides viewers with the opportunity to meet The Beatles at the time that John Lennon says they were at their best. 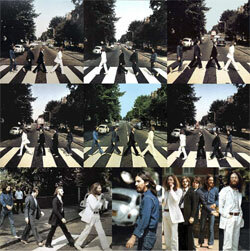 The Best family home gave birth to The Beatles and Pete Best's "atom beat" became the new Liverpool sound. When Pete joined the Beatles, they were a bum band nobody wanted. A year later they were the #1 band in two different cities in two different countries. 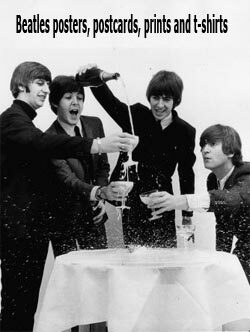 They had released a single recorded in Hamburg Germany and on the second anniversary of the group, were recording their British debut, "Love Me Do". 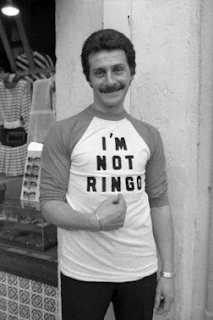 They were already well on their way to superstardom and Pete Best was argueably the most popular member of the group. 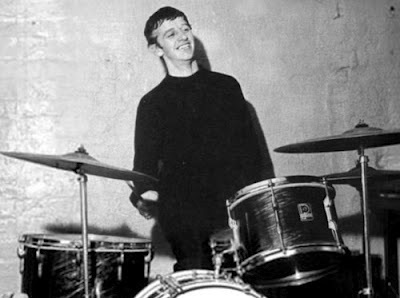 These days are the 50th anniversaries of replacement of original drummer Pete Best with Ringo Starr during the recording of "Love Me Do". 50 years ago yesterday, Pete was called in to Brian Epstein's office and informed about the decision. Monday, Ringo Starr's first appearance as the band's official drummer is celebrated at the original venue, Hulme Hall in Wirral. 2012 is also the 50th anniversary of the closing of the legendary Casbah Coffee Club. 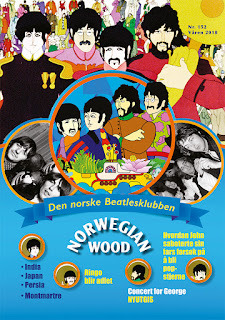 To commemorate these anniversaries, the critically acclaimed short film The Beatles at their Best, best documentary winner at the 2011 New England Underground Film Festival, made its final festival showing this June 23, 2012 at the Philadelphia Independent Film Festival and now is offered free to the public via YouTube. When it is finally finished, it will be more than a film. It will be an index movie. 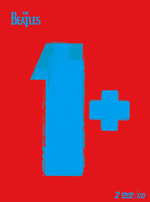 Viewers will be able to watch it and then 'click' on it at anytime to be redirected to the source material it contains. A full crediting of all of the content will be made available at www.TheUltimateTrip.net. You can help by sending information to Press@TheUltimateTrip.net.